Smooth and creamy matcha crafted just for you. 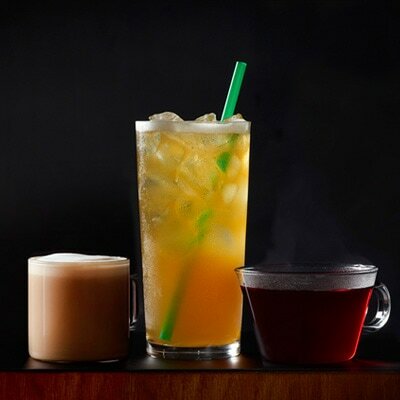 Try a Matcha Green Tea Latte, iced or hot, or a Matcha Green Tea Frappuccino® Blended Beverage. 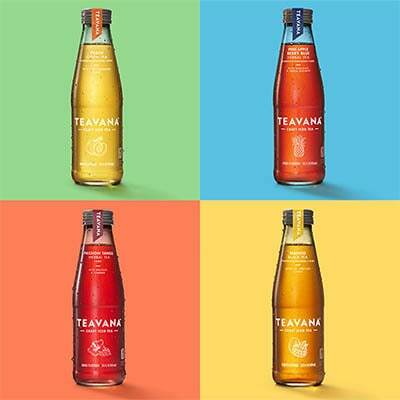 Teavana’s new bottled craft iced teas are a family of expertly blended iced teas, crafted from the finest teas and botanicals with premium, natural fruit flavors.